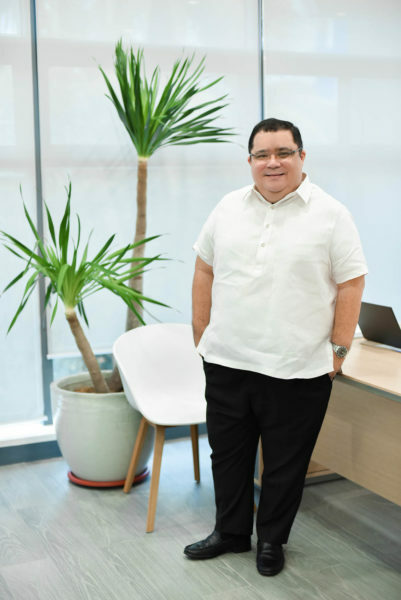 MAKATI CITY – We are sad to announce that Laurence “Lau” Rogero will be leaving us at the end of the year while he takes a career break to attend to various family matters. A lawyer by profession, Lau joined us in January 2015 and has been instrumental in growing MPW including closing water deals with ESTII, Iloilo, Laguna, Cagayan De Oro and Vietnam as well as paving the way for a framework for future development deals. Lau will continue to help us with our MPW business development contracts as part of the MPW Board of Directors and as a consultant. We would like to thank Lau for his immense contributions in revving up the MPW team. We wish him and his family the best outcome. 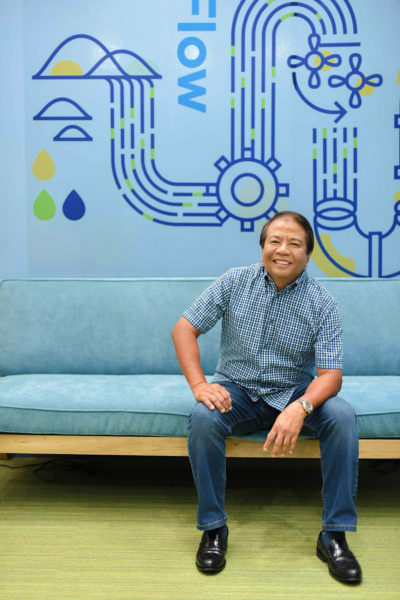 More happily, we are pleased to announce the appointment of Eriberto “Erie” Calubaquib as the new head of Metro Pacific Water. Erie joined MPW in November 2015 and brings with him over 42 years of extensive experience in all aspects of the water industry including Project Preparation, Project Management, Master Planning, Feasibility Studies, Detailed Design, Construction Supervision, Operation and Maintenance, Management and Training. Erie previously held Managing Director roles in a Danish consulting firm and in a leading French water company prior to joining MPW. He will now sit on the MPW Board of Directors to build on what Lau, Mikkel and the team have started and lead the transition of MPW to be more engineering and operations oriented.